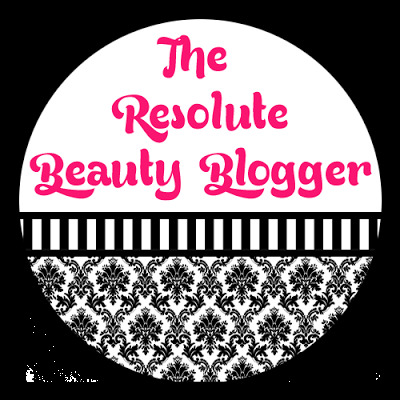 Welcome to the June updates of the beauty blogger resolution series called the Resolute Beauty Blogger. June Update: I surpassed this goal though it's hard to really judge how much because I had a giveaway going on in June. June Update: I kept track of my monthly blog stats using the table that I discussed in my January post. June Update: I did not participate in a tag this month but I have a collaboration that I'm posting on Friday and a tag that I'll be posting in the next couple of weeks. June Update: I'm getting better about this. June Update: I've been continuing my "Frugal Fridays" series. June Update: No progress on this. June Update: I'm more comfortable posting full face photos. I'm working with a few affiliate programs right now so that is exciting and something I hope to gain more opportunities from. How about you? Did you set up any goals this year for your blog?